As of May 25, 2018 the HolidayCheck page will no longer be available in Polish language. The decision has been recently announced by the HolidayCheck team. Starting from this date, users entering the address www.HolidayCheck.pl will be automatically redirected to www.Zoover.pl – the website of the company being part of the HolidayCheck Group. HolidayCheck will remain at the tourists’ disposal only in German after the company stopped supporting English, French, Spanish and Italian in 2016. 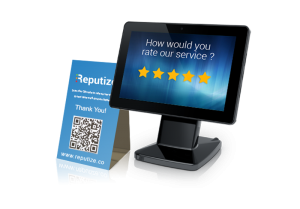 Reputize is a global review publishing partner of both Zoover and HolidayCheck since 2014. 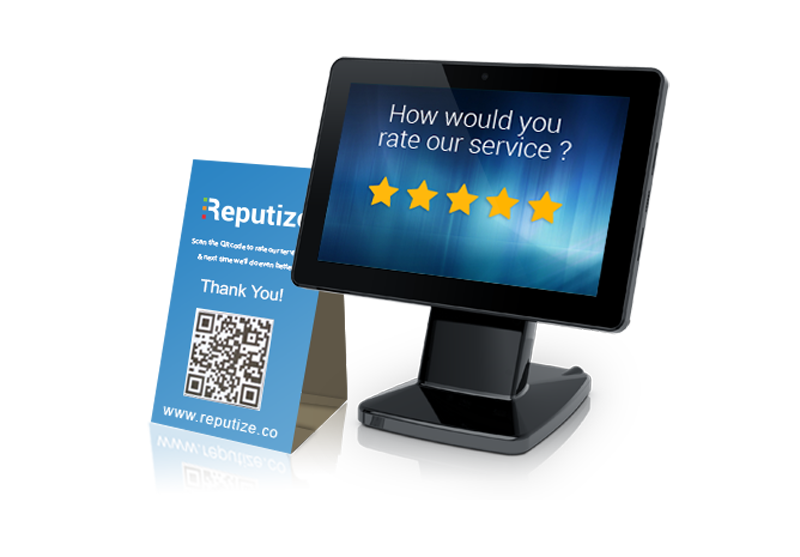 Reputize provides touch-screen review terminals used by the guests to write reviews during their stay. Previous Previous post: Booking.com ratings have gone crazy today (14 Dec 2017)! How is your hotel affected?